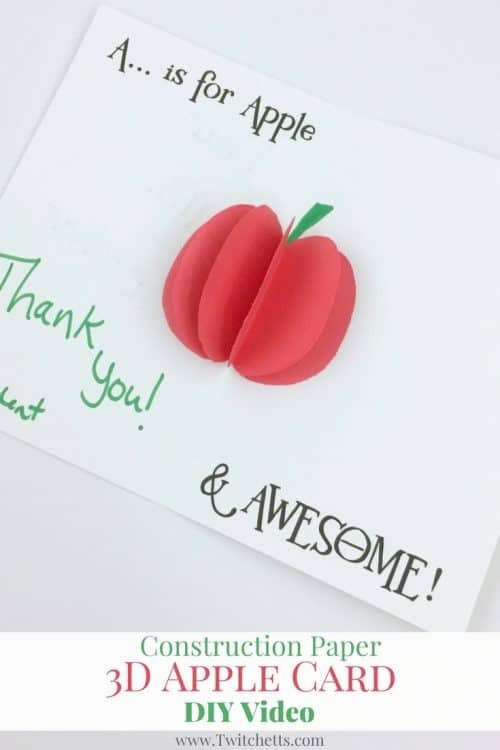 This 3D apple card is perfect for back to school or to thank that special teacher! Grab this free template to create your own fun 3D Apple Card! Looking for back to school ideas? 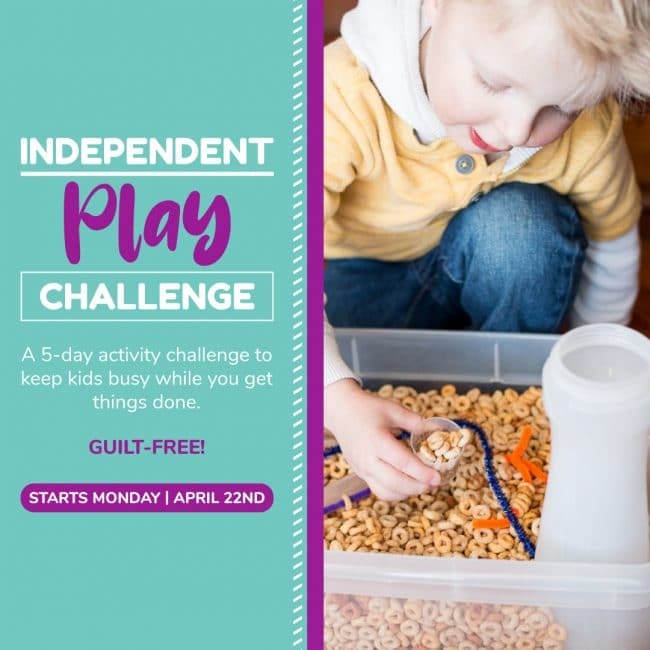 Check out these great printables to help you get ready for the big day!